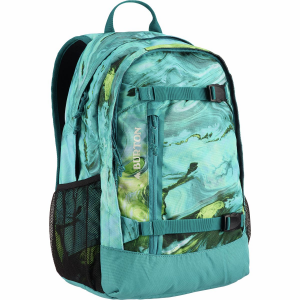 August 29, 2016 – When it comes to carrying books, gear, or snowboards, we highly suggest Burton snowboard bags. 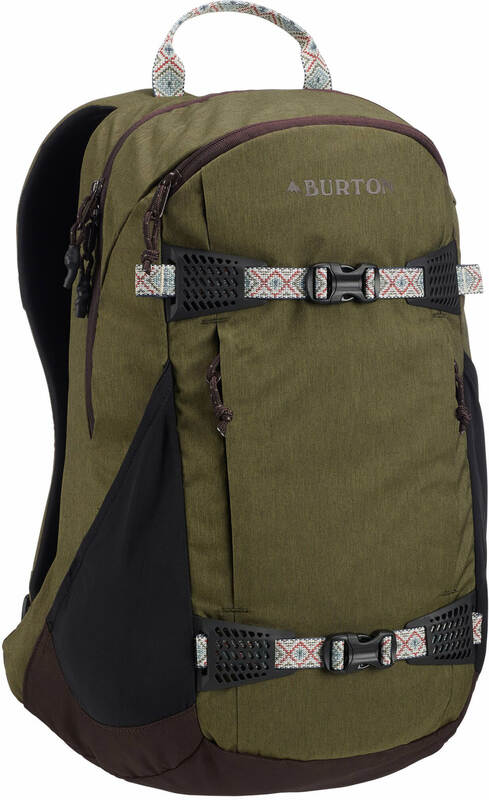 The Burton Day Hiker backpack is made tough enough to go hike a your local mountain with your snowboard or your local library with your laptop. 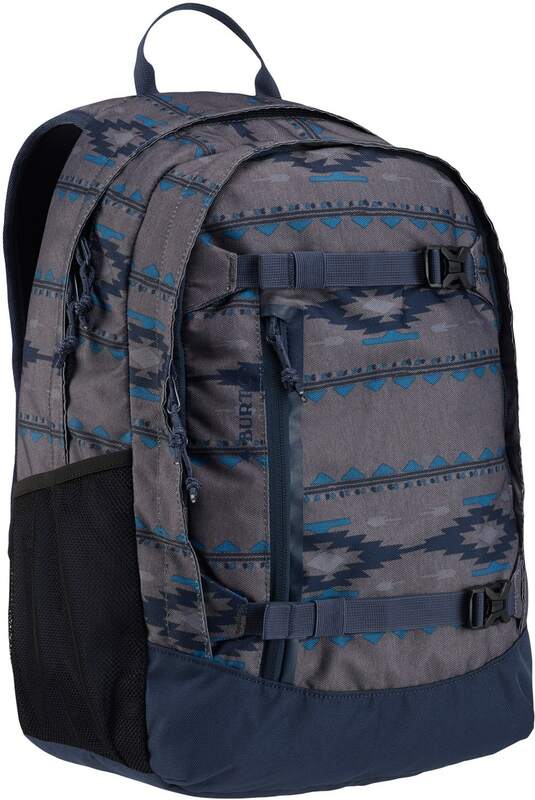 The Burton Day Hiker Backpack is the day pack of any adventurer’s dream. With an internal laptop sleeve and mesh water bottle compartments on the exterior, this pack is practical and good-looking. The removable waist strap and vertical board carry allow you to shred at your local mountain, and then tote beers from one barbecue to another back home in the city.